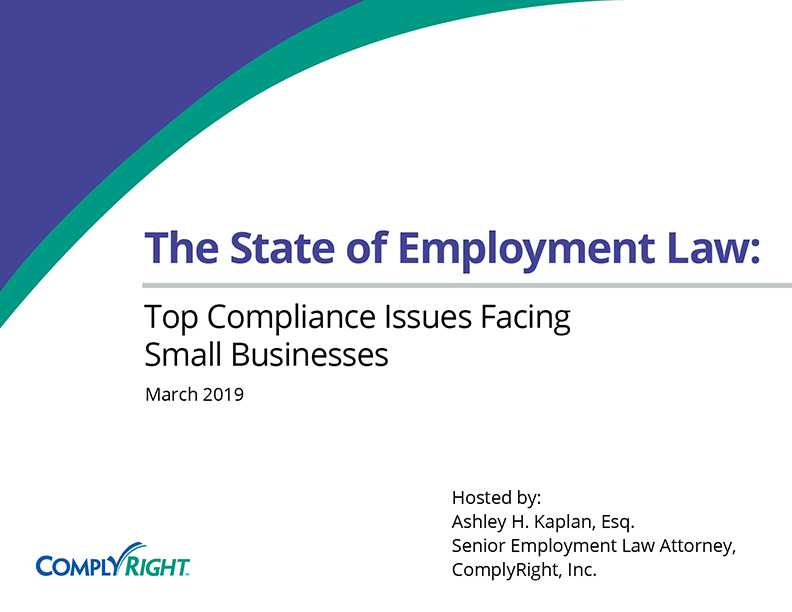 State and local legislatures are poised to address a wide range of employment issues this year. In fact, more than 500 employment-related bills were proposed in 40+ states. Although only a handful of these bills will become law, they reflect current compliance trends at the state and local level. Because the federal government hasn’t raised the minimum wage rate since July 2009, more than 60 percent of the states have bumped up their minimum wages. Not only do most states have a higher minimum wage than the federal rate of $7.25 an hour, a third of these states have minimum wages close to or above $10. 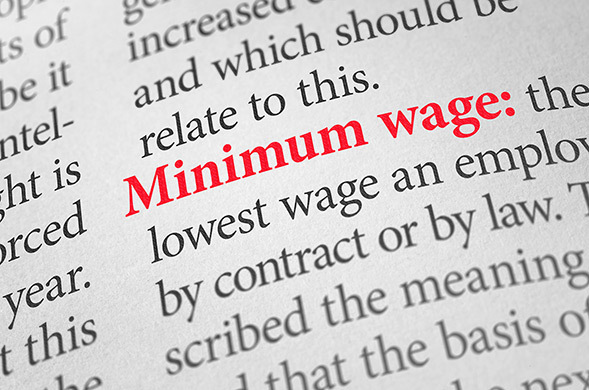 Dozens of cities and counties have also raised the minimum wage rates. 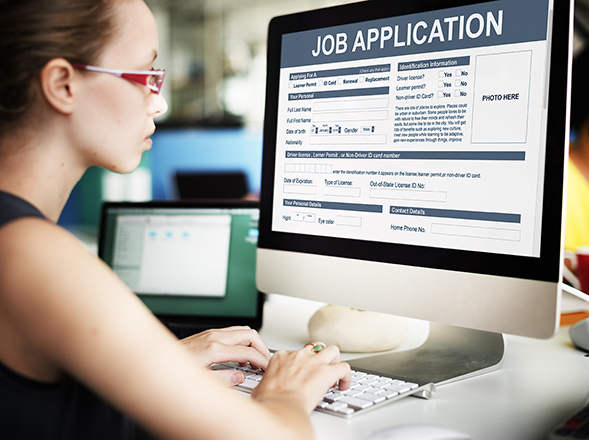 To date, 13 states have introduced legislation to prohibit employers from asking questions about an applicant’s criminal history.” The term “ban the box” refers to the question “Have you ever been convicted of a crime?” that commonly appears on job applications. 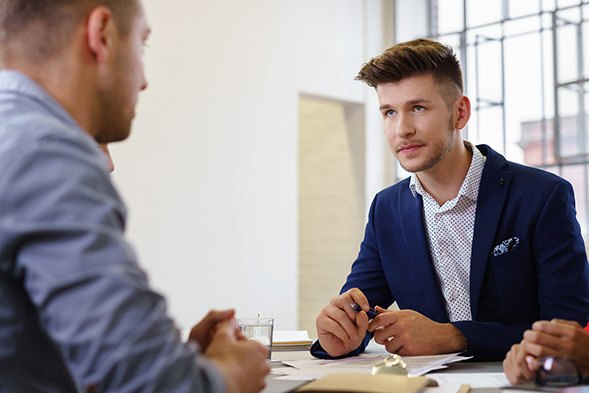 Some versions prohibit employers from asking about criminal history until after an interview while others require the employer to wait until a conditional offer of employment. 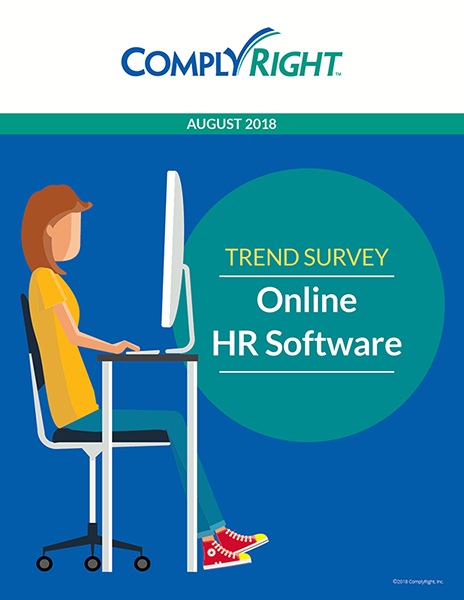 The issue of salary history is gaining more attention after Philadelphia and Massachusetts recently approved laws that restrict employers from asking job applicants about their salary histories. The bans encourage employers to base salaries on job responsibilities instead of previous wage history. Similar laws are pending in California, Connecticut, Nebraska, New Jersey, Texas and Washington. Being able to take paid time off from work when you get sick is a valuable benefit, but it’s not a federal requirement for private businesses. 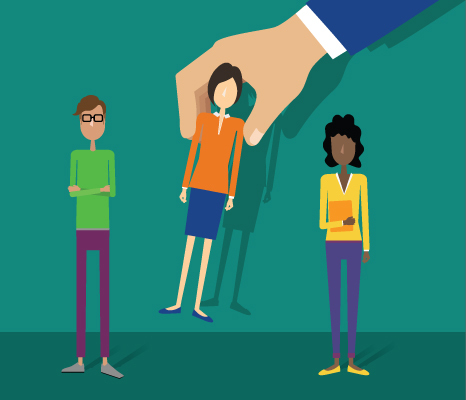 Some localities have drawn up laws that enhance leave benefits for employees. 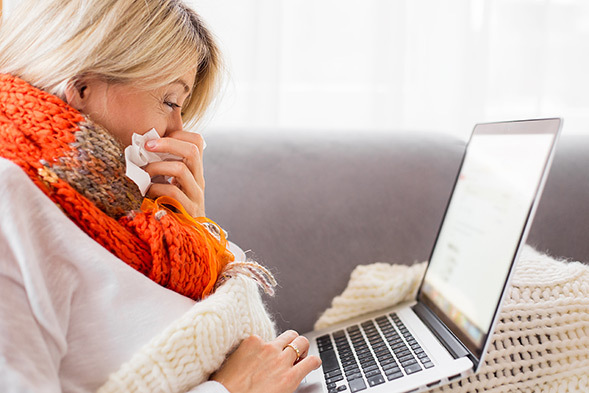 At least eight states are contemplating measures that would entitle employees to accrue paid sick leave. A few others have proposed an insurance-type program or wage-replacement system. 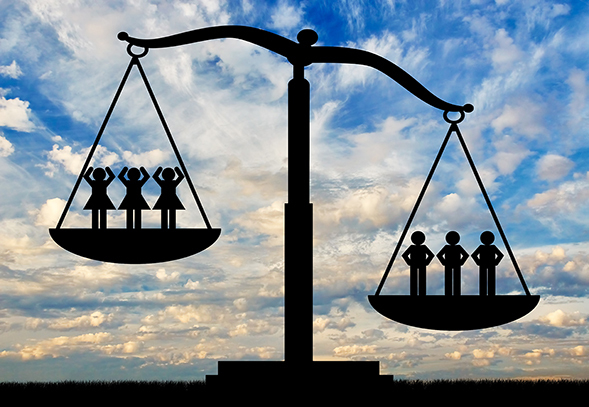 Bridging the gender gap when it comes to pay is a hot issue, with equal pay bills being introduced in 11 states. 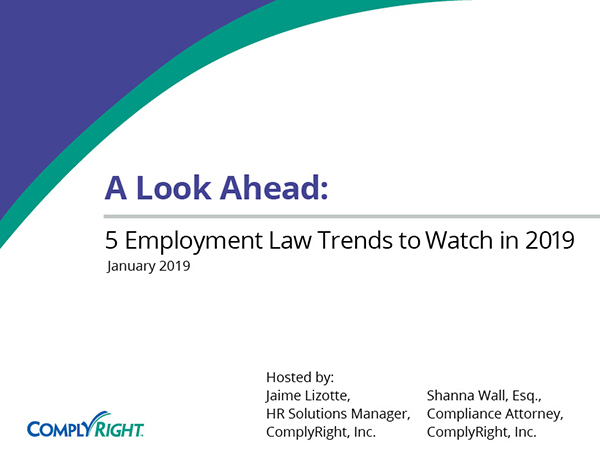 Several states have also proposed wage transparency statutes which would prohibit employers from retaliating or discriminating against employees who disclose or discuss their pay with other workers. 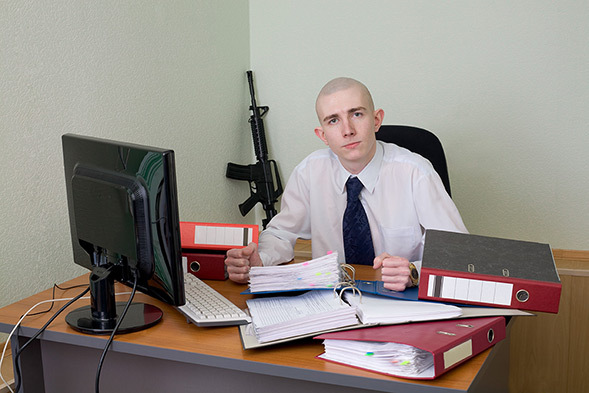 Federal law generally doesn’t regulate firearms in the workplace. In response, many states have enacted their own laws that prohibit employers from banning lawfully owned weapons from the periphery of a workplace, such as in cars in company parking lots. However, some proposed bills would allow employers to prohibit weapons anywhere at work while other bills would prevent them from doing so. 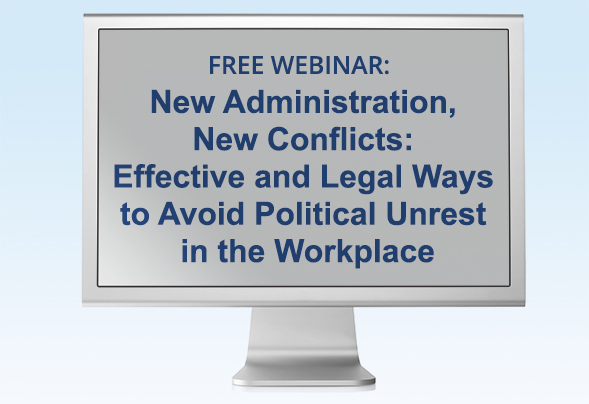 For more details on trends in state and local employment laws, our webinar: New Administration, New Conflicts: Effective and Legal Ways to Avoid Political Unrest in the Workplace.